The Distinguished Concerts International New York Changes Lives through the Power of Performance! Come support one of our very own, Jean Palmer, founder of the TTN Santa Fe Chapter and a former Board Member. She is part of the New Mexico Peace Choir. For those who are not participating as VIP Patrons and wish to purchase concert tickets you may order them directly through the venue approximately 90 days prior to concert date. 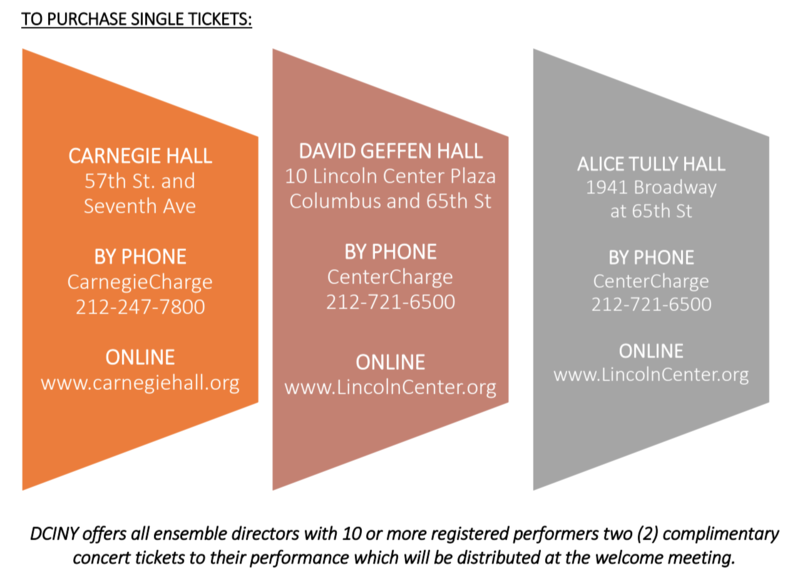 To find out if discount codes are available for your concert and to get details about group packages (10 or more people), contact BoxOffice@DCINY.org or 212.707.8566 ext. 330. Note that group orders are the only way to guarantee seating in the VIP Patrons section.